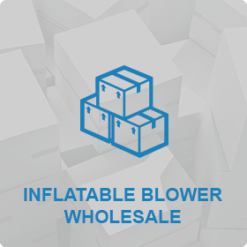 Wholesalers get the most benefits for bulk purchase orders. 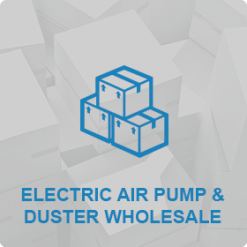 Air Chaser is eager to support your efforts with the most attractive prices and top notch reliable service. Wholesalers have the benefit of the best price, no tax with sellers license, and free freight! 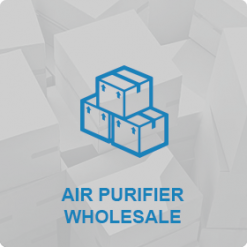 Air Chaser is focused on making you profit with ease! Huge wholesale discounts all day, everyday! Always in stock, we hold a huge inventory of equipment to ensure our clients can get the product they need, when they most need it! Excellent Customer Service to help with buying and selling XPOWER machines!